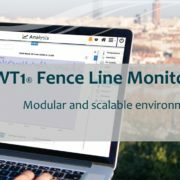 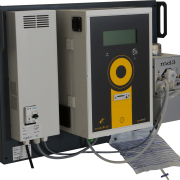 Thus AquaGas complete its offer for Air Quality, Laboratory, Continuous Emissions Monitoring Systems and process control with a versatile and powerful technology perfectly suited to today’s industries, environmental agencies and laboratories requirements. 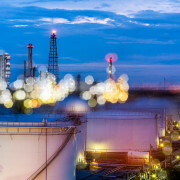 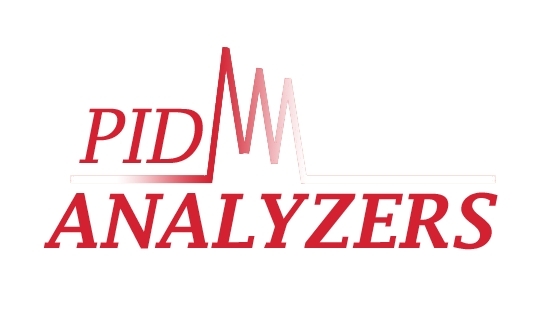 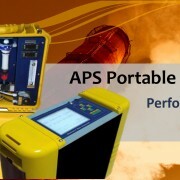 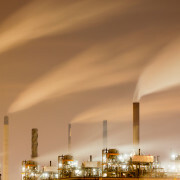 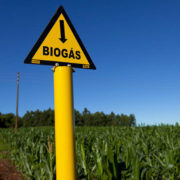 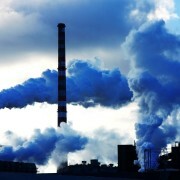 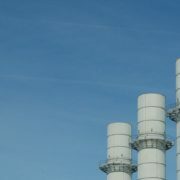 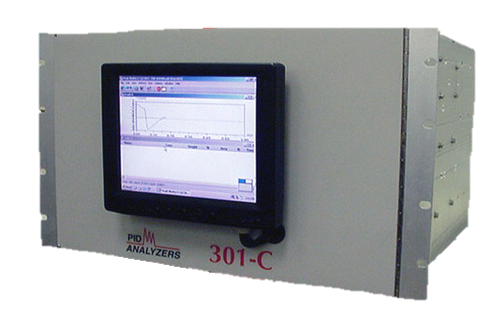 PID Analyzers LLC Gas Chromatography based technology enables ultra low (ppt) to process level (%) online measurement of a broad range of chemicals in ambient air and industrial emissions especially for the key components Sulphur compounds and Mercury. 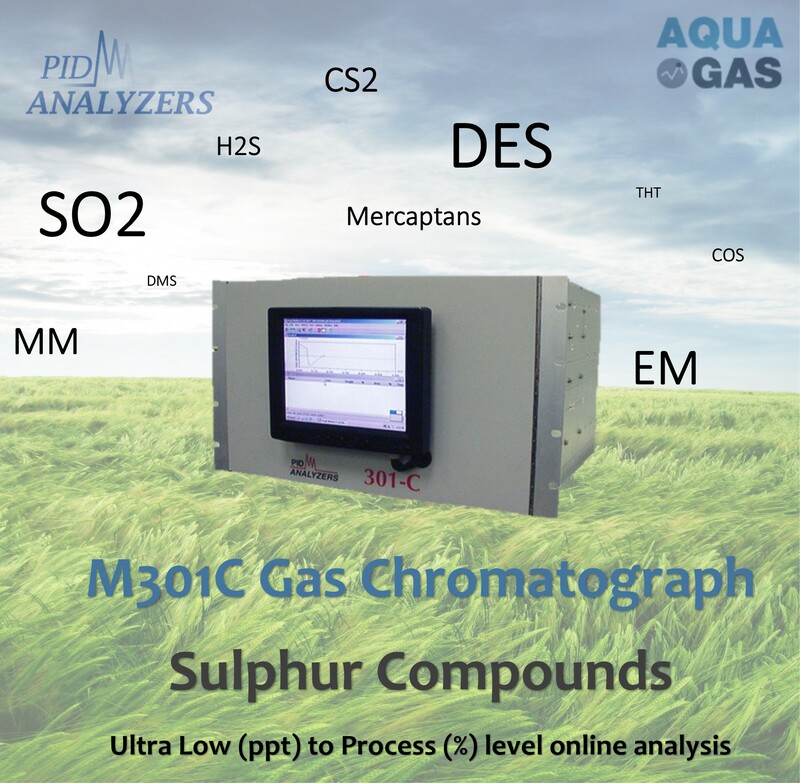 The M301C® Gas Chromatograph analyser belongs to the fourth generation of GC developed by PID Analyzer LLC (USA) for online monitoring of wire range of gases including but not limited to Sulphur compounds (Mercaptans, COS, CS2, SO2, H2S, DMS, THT, EM, MM, DES…) in ambient (AQMS) and indoor air (OH&S).